Robert has a long history in health and social policy. He has run the NT Department of Health and Community Services and, prior to that the AIDS Council of NSW (now ACON). He has also worked at senior levels in higher education and research policy, aged care, early childhood and in Aboriginal and Torres Strait Islander advancement. He has previously served on AFAO’s Board, along with a number of others, mostly in the social justice not-for-profit sector. 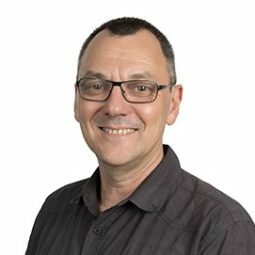 Robert brings to AFAO a long association with the sector, a passion for advancing social justice for communities affected by disadvantage and marginalisation and a commitment to good policy. He believes in building strong coalitions both across the sector and with others. He currently works as a consultant across public policy, administration and the not-for-profit sector. He has postgraduate training in public health and economics.